Investing in Bitcoin: can digital currency be a bubble about to pop? You are at:Home»News»Investing in Bitcoin: can digital currency be a bubble about to pop? A while ago, when 99Bitcoins published this post, people were investing like crazy in Bitcoin, mainly to escape from the Euro crisis. This was the moment that catapulted digital currency into fame and glory. Now, the world just can’t get enough of it, but is this all a big investment bubble about to pop? Let’s give an example of Bitcoin’s volatility. Between February and April, the coin’s value raised from $20 to $266, crashing on April 11th and dropping more than $100. The crash took the price of Bitcoin down and, as usual, the latecomers were the worst victims. Notice any resemblances to something known as the housing bubble? What about the Internet bubble? We’re still trying to figure out all the advantages and disadvantages of Bitcoin, but there are some vital signs we can’t forget to watch. Signs of an investment bubble that will cause a lot of damage when it pops. These next advices are from Robert Luna, from SureVest. First, watch out for the “valuations that deviate significantly from a long-term historical average”, having the housing bubble as an example. Second, be aware of that moment when “analysts begin making outlandish predictions as assets hit new highs”, something we’ve already seen happening in the Bitcoin universe. Next, doubt of all the “experts” that come around talking about this and that like they have master degrees in every possible field of expertise. Lots of people started talking about Bitcoin as if they were true specialists, when they just arrived to this market a couple of days ago. Seeing amateurs quitting their real jobs to make money and compete against professionals is one of the major signs of an investment bubble. It’s the same thing if everyone starts saying “this time is different”. It never is, believe us. And, then, there is also the political manipulation, similar to what we saw in Cyprus. As most of you know, Bitcoin’s peak of popularity came with the Cyprus crisis revelation and the problems in the banking system. It’s exactly like gold, which became the center of a bubble, because currency was being manipulated. 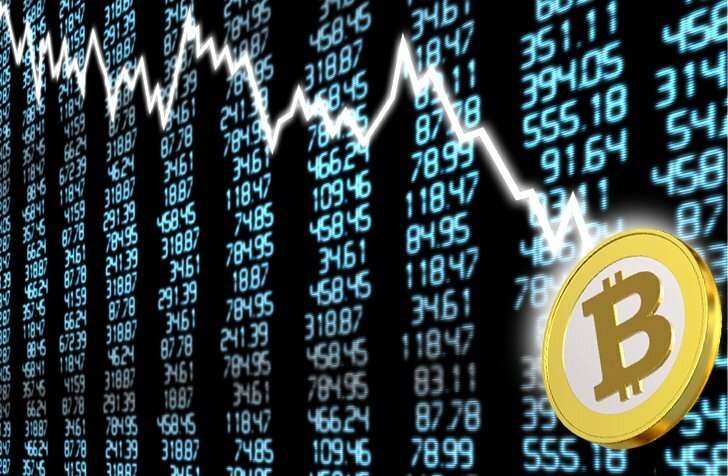 With the European crisis affecting the world, people started to look at Bitcoin like if it was the only possible solution, but we must remember that the market always win and bubbles always deflate.